Ample space, convenience, and location. 1130 Warren Street has it all! 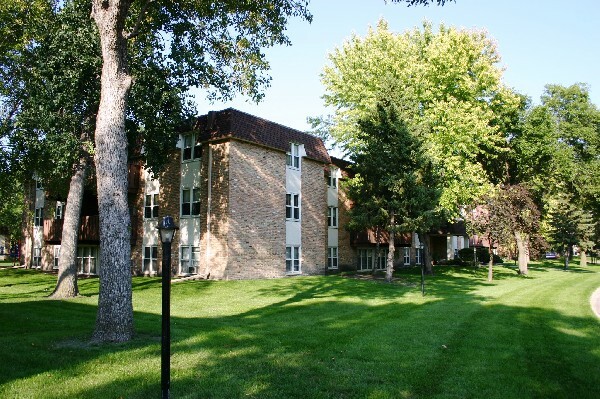 Located just a quarter of a mile from the Minnesota State University campus, you're within walking distance to everything you would need. 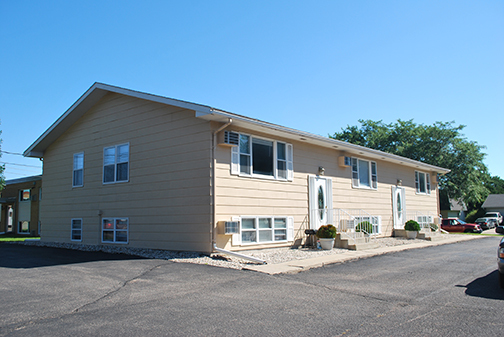 We offer 1700 square feet of space with in-unit laundry, a two stall garage, central air and more! Set up a showing today, you'll be glad you did! On a hill of its own, Cherry Ridge offers a private setting with a panoramic view of the Mankato/North Mankato River Valley. 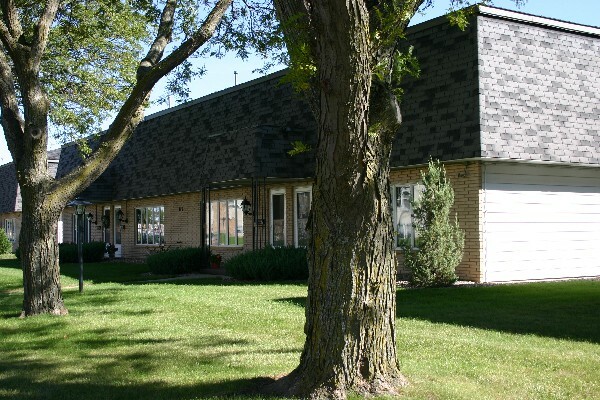 Cherry Ridge Apartments are the place for you! 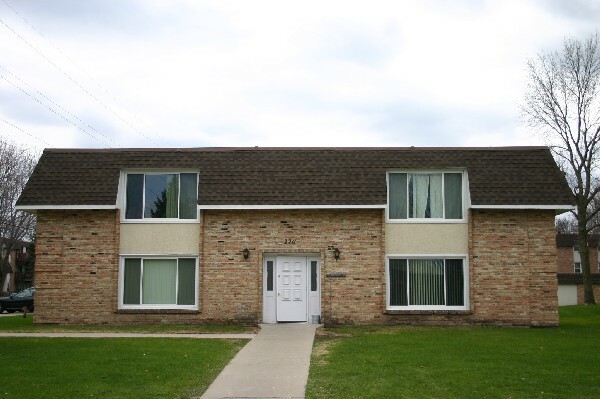 Conveniently located within walking distance of downtown Mankato, these apartments have all the amenities you want at an affordable price. We've recently added many energy efficiencies including low flow faucets and all LED lighting. Check out Cherry Ridge today! 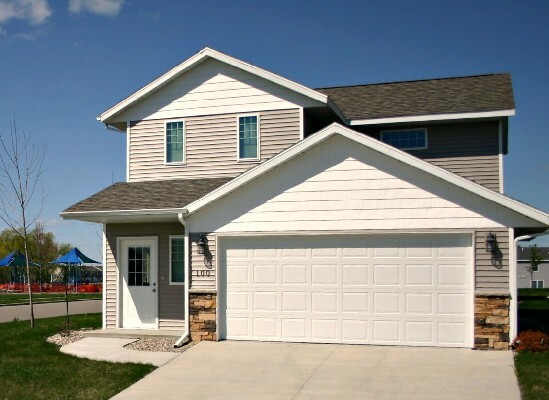 Emerald Crossing is a multi-family property, providing bi-level, SINGLE DWELLING homes in the Rosa Parks Elementary School area of Mankato. This pet friendly (1 or 2 pets, depending on breed) property was built to meet EnergyStar standards by Certified Green Professionals that also reduces our carbon footprint. Each townhome includes a 2 stall attached garage with opener, solid wood cabinets and contemporary lighting. 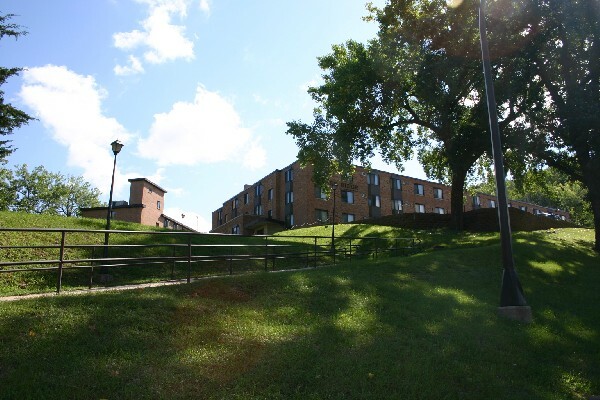 Located just blocks away from schools and all your shopping needs, Hilltop Lane Apartments are not only a great place to live but they are also convenient. Beautifully landscaped yards, spacious floorplans and convenient location are what make Hilltop Lane Apartments the right choice for you. Sorry, no pets or smoking allowed. Applicants must pass a criminal and credit check and must pay the security deposit and first month of rent before move-in. We gladly accept Section 8 Vouchers. Hilltop North & South Apartments are located in a residential area, yet close to schools and all your shopping needs. Conveniently located, Hilltop North & South Apartments offer you all the comforts and affordability you are looking for in your next home. Sorry no pets allowed.This property is SMOKE FREE. Set in a quiet residential neighborhood, yet close to all your needs, Marwood Apartments and Townhomes are a great place to start your new home. Some have patios for your enjoyment. This property is smoke free. An application fee of $25 per adult plus a security deposit ($500 for apt/$600 for townhouse) is due with your application. 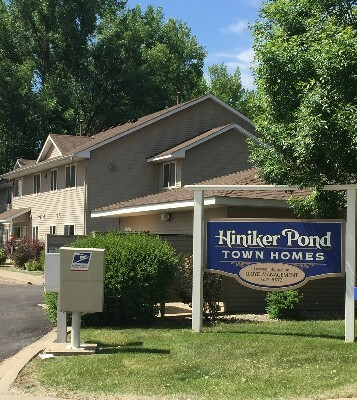 Join us at this SMOKE FREE, innovative community that overlooks the Minnesota River Valley. Sibley Park Apartments has unique bi-level, as well as single level apartments. An elevator, lounge and on-site laundry are also included at this Energy Star - Green Community. Call today for a tour! We've recently added many energy efficiencies including low flow faucets and all LED lighting. 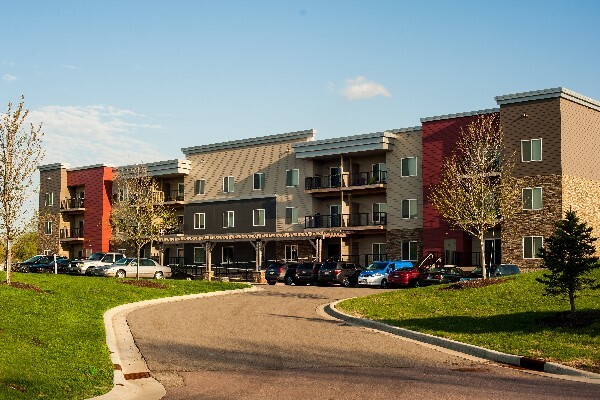 Stadium Centre Lofts just minutes from the Minnesota State University campus. Newer construction complete with in unit washers and dryers, spacious living with huge windows, and off-street parking. 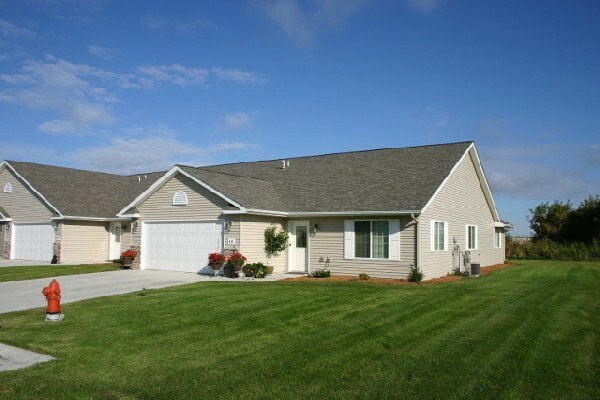 You'll feel right at home at State Street Apartments in west Mankato. Located near West High School, you'll be minutes from many conveniences including grocery stores, convenience stores, and restaurants. State Street Apartments have one and two bedroom unit options, complete with ample storage, air conditioning, and spacious layouts. Amenities include on-site laundry, off-street parking, and private storage units. Give us a call today for more information or to set up a showing! An application fee of $25 per adult plus a $600 security deposit is due with your application.